The crises of tyranny and bad governance and the lack of political participation and restriction of fundamental freedoms in the countries of the region and in neighboring countries, including Sudan, Eritrea, Somalia, Djibouti, Yemen and the Gulf States is primarily due to the old and long legacy of looting and exploitation by Turkic Mongolians (and not only the Turks and the Mongols), and these ropes are still wrapped around the necks and the conscience and in economy, politics and society. 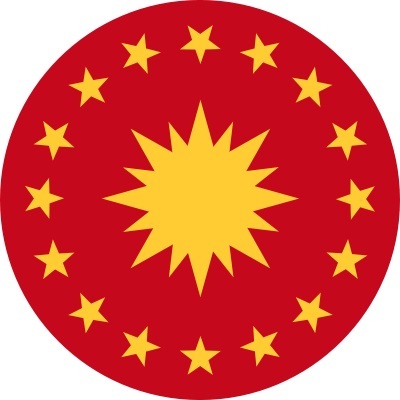 Therefore, the emancipation from this legacy and the resolution of the resulting crises must only be based on understanding the real causes and the real history and then forming an international and regional movement to withdraw the foreign backing that assists these regimes against their people; and to provide sustainable support and partnership with popular movements and political organizations to liberate their countries from the Turkic Mongolians who control them. Appealing for support from similar corrupt governments and embassies, most of them in fact partners in this devastating legacy will not benefit; and will certainly harm genuine opposition groups and peoples. 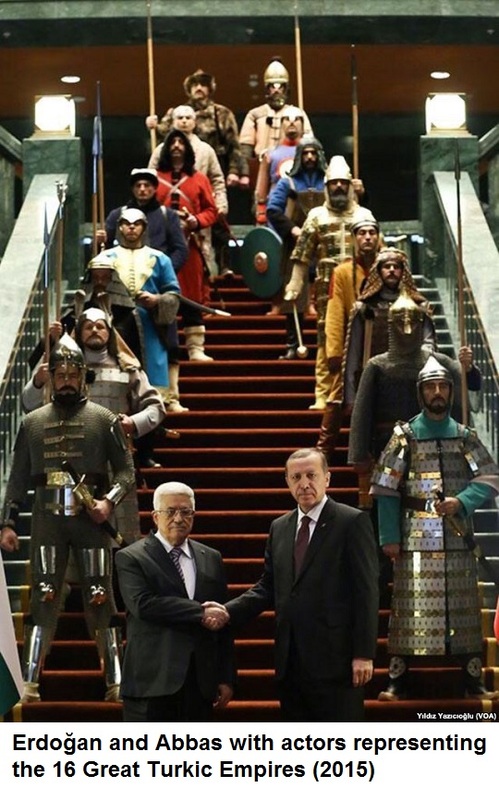 Perhaps the current governments in Ethiopia, Egypt and southern Africa are the most capable and most qualified to move outside the influence of Turkic Mongolian groups, including the Turks, Romans, Persians, fake Europeans and their collaborators. ازمات الاستبداد في الحكم و انعدام المشاركة السياسية و تقييد الحريات الاساسية في دول المنطقة و الجوار و منهم السودان و اريتريا و الصومال و جيبوتي و اليمن و دول الخليج ترجع في المقام الاول لارث قديم و طويل من النهب و السبي قام به الترك منغول (و ليس فقط الاتراك و المغول) و لازالت حبائله ملتفة حول الاعناق و الوجدان و في الاقتصاد و السياسة و المجتمع. لذا فان الانعتاق من هذا الارث و حل الازمات الناتجة عنه لا تقوم الا بفهم الاسباب و التاريخ الحقيقي و من ثم تشكيل حركة اقليمية دولية لسحب الدعم الاجنبي الذي يسند تلك الانظمة المتأمرة ضد شعوبها و لتوفير مساندة مستدامة و شراكة مع الحركات الشعبية و التنظيمات السياسية للتحرر من اذناب الترك منغول المتسلطين عليهم. اما استجداء انظمة و سفارات اغلبهم شركاء في هذا الارث المخرب فلن يفيد بل و سيضر المعارضين و الشعوب. ربما الحكومات الحالية في اثيوبيا و مصر و الجنوب الافريقي هم الاقدر و الاكثر تأهيلا للتحرك خارج اطار نفوذ مجموعات الترك منغول و منهم الاتراك و الرومان و الفرس و الاوروبيين المزوريين و عملائهم. 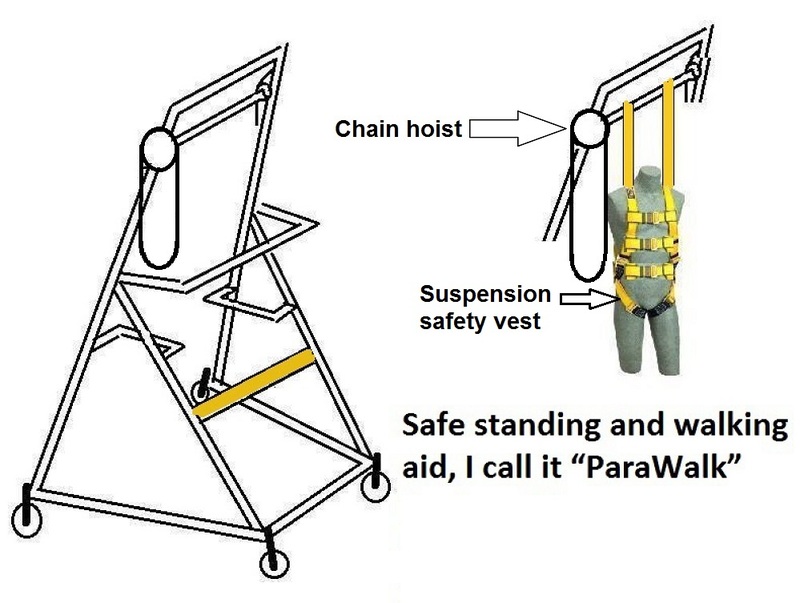 I am just suggesting to develop a mechanical hoist mounted on a ground frame with wheels to assist patients and mobility disabled persons. 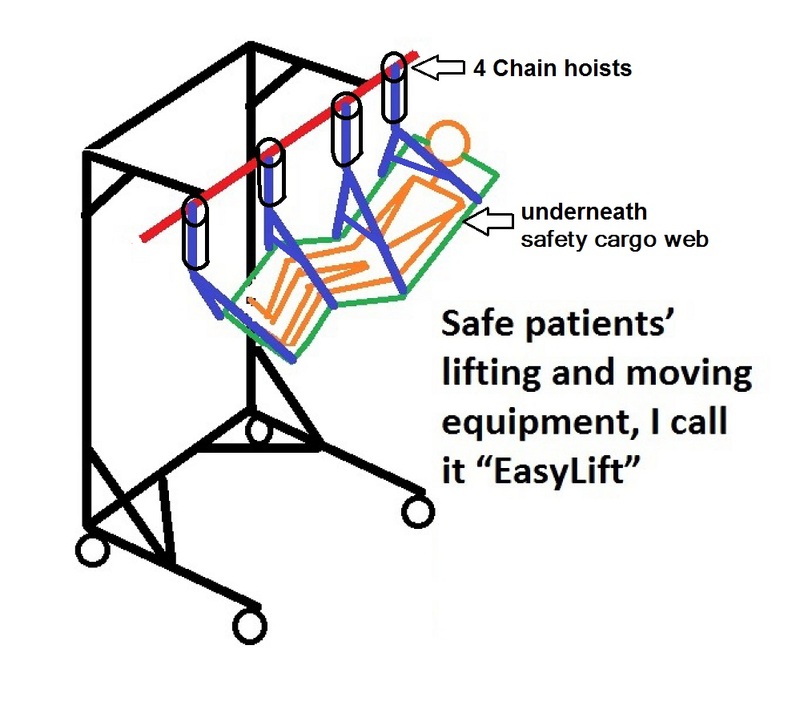 It is also recommended to develop another mechanical mobility aid on wheels to lift and move patients from beds and wheelchairs. 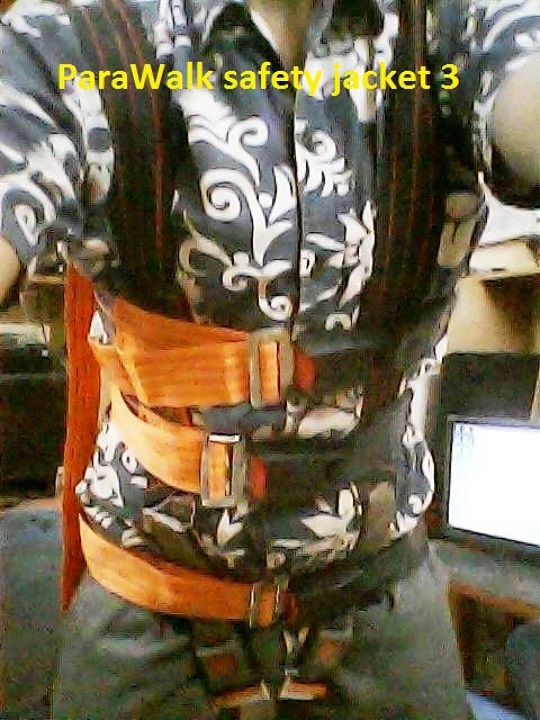 I recommend to make it with 4 points of lifting instead of a single one. History tells that Eritrea is not an old nation or a state; but it is only a new formation. 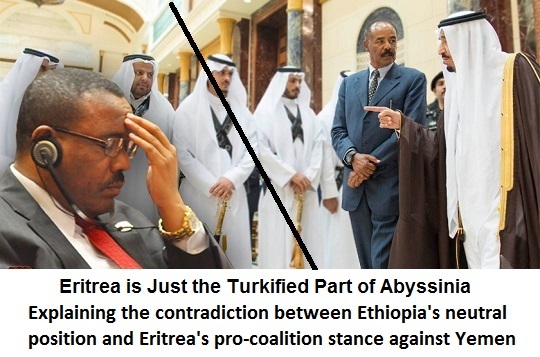 Eritrea is just the Turkified population and part of Abyssinia. 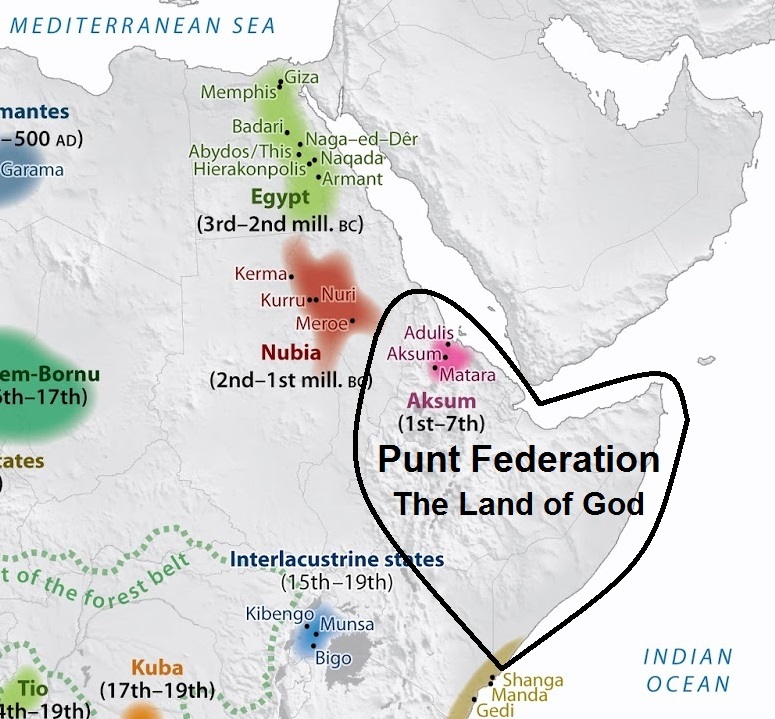 Discovering and exposing the real collapse that happened shall bring back the coastal regions and its population to its Abyssinian origin and shall reunite Abyssinia. It seems that this contradiction and difference is due to ethnic and historical political reasons implicated in the past. For sure the motives were trading posts, slaves, and gold. 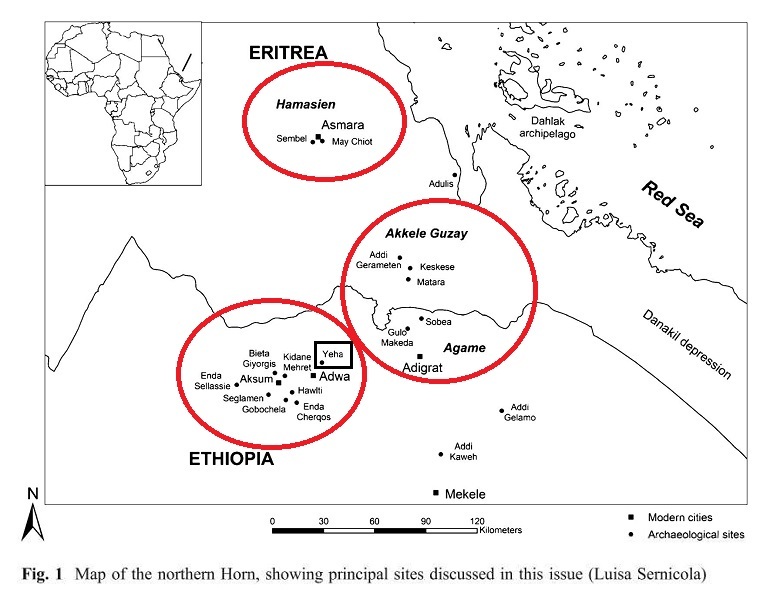 That is why Eritrea has very low population density, mineral deposits, and military bases. Eritrea was depopulated by Turkic Mongolian slavery very long ago. And it was used to tamper with the sensitive history and security of both Yemen and Abyssinia so as to conceal the true history of Israelite and their refuge in Africa in 1876 BC until their Exodus in 1446 BC. This history if proved and revealed shall destroy the legitimacy of the Old Testament, the Jews, and the present state of Israel, plus the Judaeo-Christianity and Roman Catholicism.